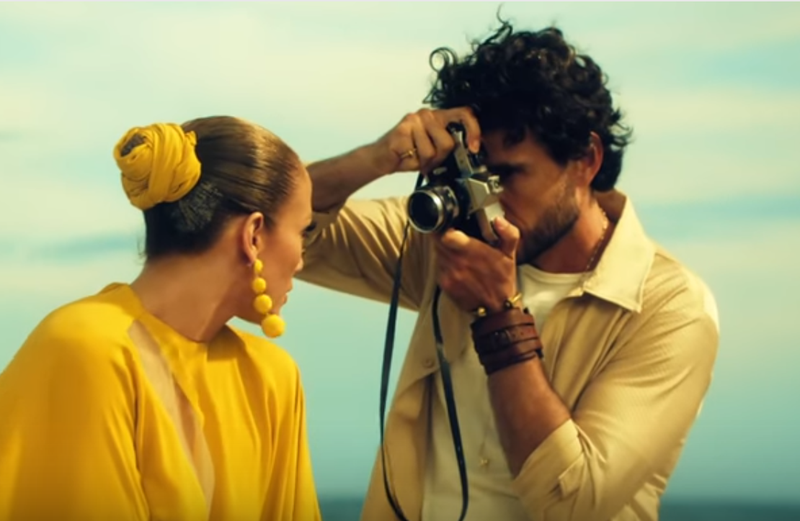 Lopez on Tuesday released a video for her single "Ni Tu Ni Yo" ("Neither You Nor Me"), which opens with her sitting at a table as Marc Anthony enters to welcome her. The track, driven by a reggaeton beat and horn section, also credits Marc Anthony -- a frequent artistic collaborator of Lopez before and during their marriage -- as a songwriter. Lopez premiered "Ni Tu Ni Yo" last week during the annual Macy's fireworks show for the July 4 holiday in her native New York. Lopez became an international superstar starting in the late 1990s with R&B-touched dance hits such as "If You Had My Love," "Waiting for Tonight" and "I'm Real." While she has maintained a loyal fan base, her last album, 2014's "A.K.A.," fared worse commercially than her earlier albums.